Edinburgh Tool Library is piloting a new service, 'Easy Sharing', delivering tools and equipment to new library borrowers in their own neighbourhoods. In collaboration with four Edinburgh community centres in areas of high deprivation, Easy Sharing brings Edinburgh Tool Library’s (ETL’s) lending service to the doorsteps of people most in need of an inclusive, equitable economy, and most likely to be excluded from social initiatives to combat climate change. 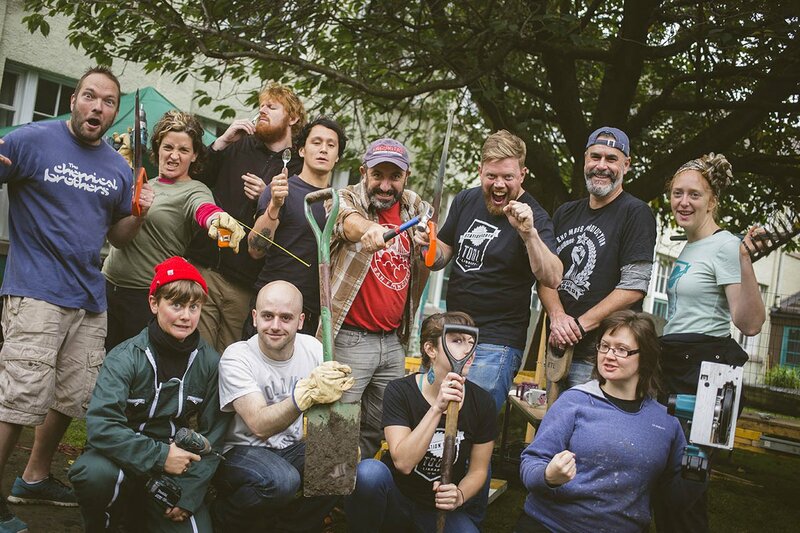 Edinburgh Tool Library (ETL) shares tools and equipment, brings people together to make things and learn new skills, and builds community. Following a visit to Toronto and its tool library, founder Chris Hellawell was inspired to bring the concept to Edinburgh. ETL opened in 2015. Since then, it has accumulated nearly 1,000 donated items, over 650 members, and made nearly 8,000 loans. In addition to library inventory, ETL has two well-equipped workshops where members can share skills and work together on community projects. ETL partners with initiatives across the city to build community resilience and public wealth, reducing the incentive to personal ownership of things we need only occasionally (such as drills). Sharing — managed reuse — is the highest-value circle of the circular, low-carbon, economy: our most valuable social instrument in reducing waste and CO2 emissions. It is also our best hope in building equitable inclusive communities. ETL testifies to the environmental and social power of sharing. Following ETL's example, there are now ten tool libraries in Scotland, and more elsewhere in the UK. ShareLab is unusual in the funding landscape; first, in recognising the value of complex outcomes, and second, in particular, in recognising the need for scalable digital platforms in social innovation. ShareLab recognises both the environmental and social value of sharing. 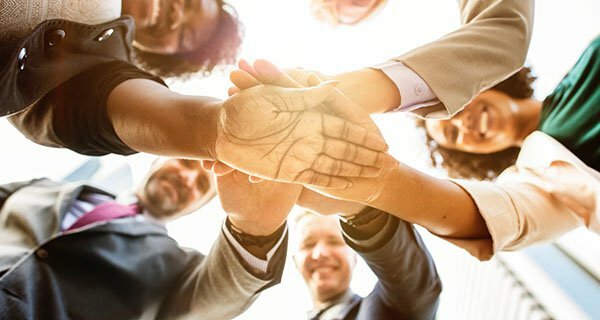 Third sector funding tends to sit in silos, ignorant of the connections between environment and economics. ShareLab also understands that sharing is more than ad hoc altruism. It needs professional infrastructure every bit as robust as high-street supply chains. ETL's ShareLab project, Easy Sharing, provides sharing as a social amenity way beyond easy geographic reach of the current ETL catchment. As a collaboration with four Edinburgh community centres in areas of high deprivation, Easy Sharing brings ETL's lending service and social making to the doorsteps of people most in need of an inclusive, equitable economy, and most likely to be excluded from social initiatives to combat climate change. ETL's goal is to make sharing simpler than shopping: in other words to make borrowing from a library of things so convenient that we lose the urge to go shopping whenever we think we need something. That's an ambitious goal, one than needs partnerships across sectors and throughout supply chains and business transactions. Easy Sharing is a step towards building a sharing ecology for Scotland that will reframe our understanding of social wealth and economic productivity. 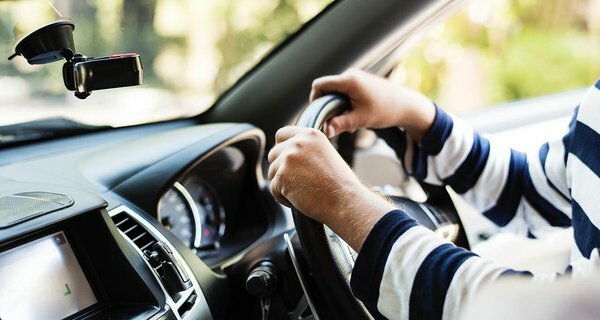 Helping Go is creating a new platform to streamline the provision and management of volunteer car journeys. 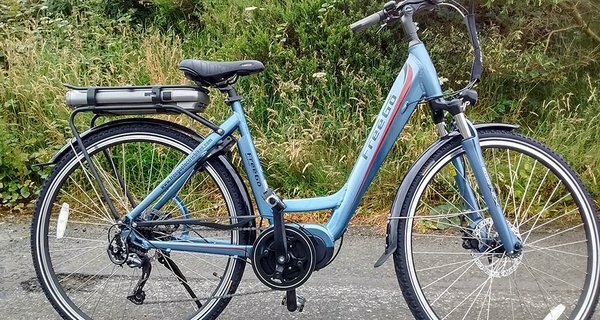 Inverclyde Community Development Trust is developing an e-bike hire scheme, using digital technology to help people make low-carbon journeys.